Thanks Vettix, for the date night to see Faith Hill and Tim McGrraw. It was great. What an amazing concert! Thanks for remembering Veterans and making this possible. It was a truly memorable night. Messina Touring Group, LLC you truly out did yourself. 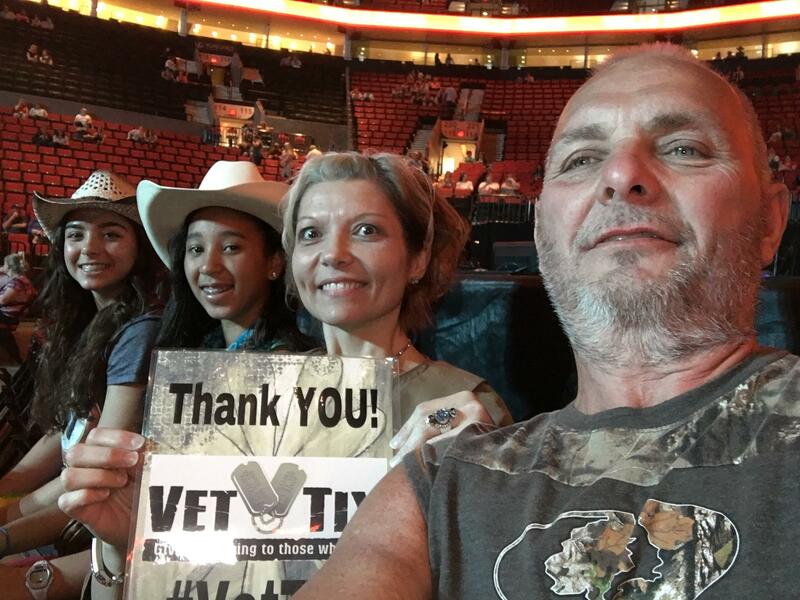 Thanks Vettix for making it all come together also. 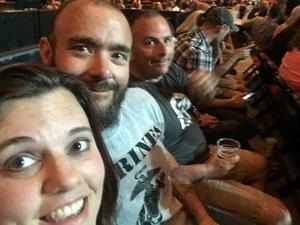 It was a great show and outstanding seats. I can't thank you enough. 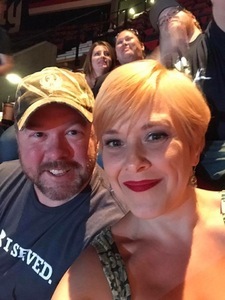 Thank you for the tickets to Faith Hill and Tim McGraw concert. We had a great time. 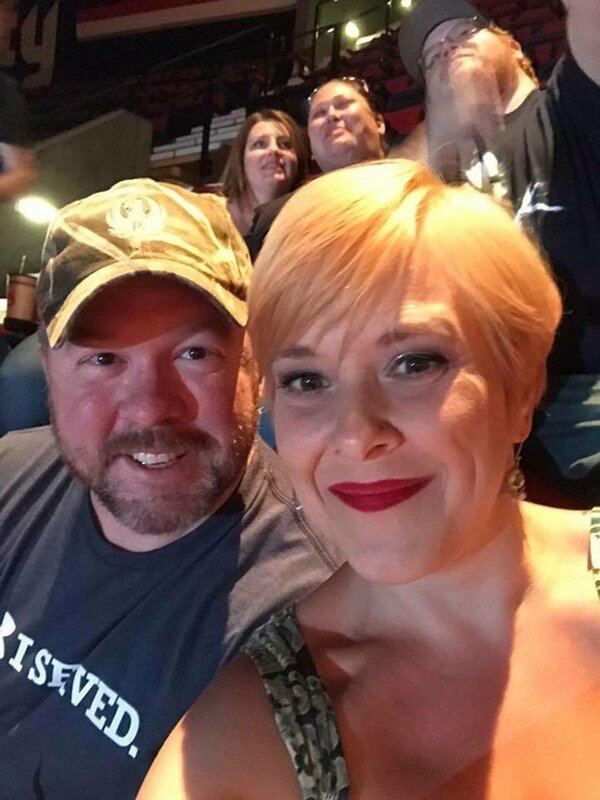 We had not been to a concert in years. The concert was fantastic. Fantastic show! 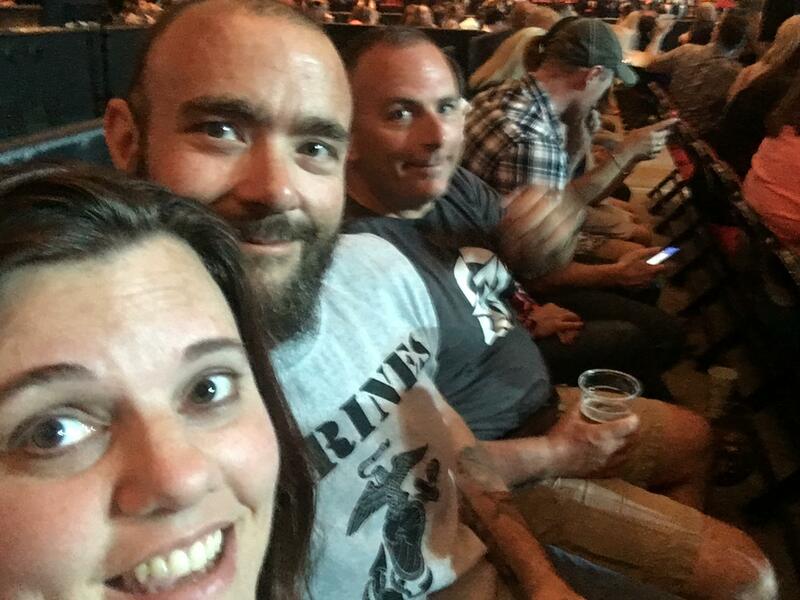 Was great to sit and enjoy it with a bunch of other Vets and their families who got their tickets through Vet Tix at the event as well. Thank you everyone!!!! 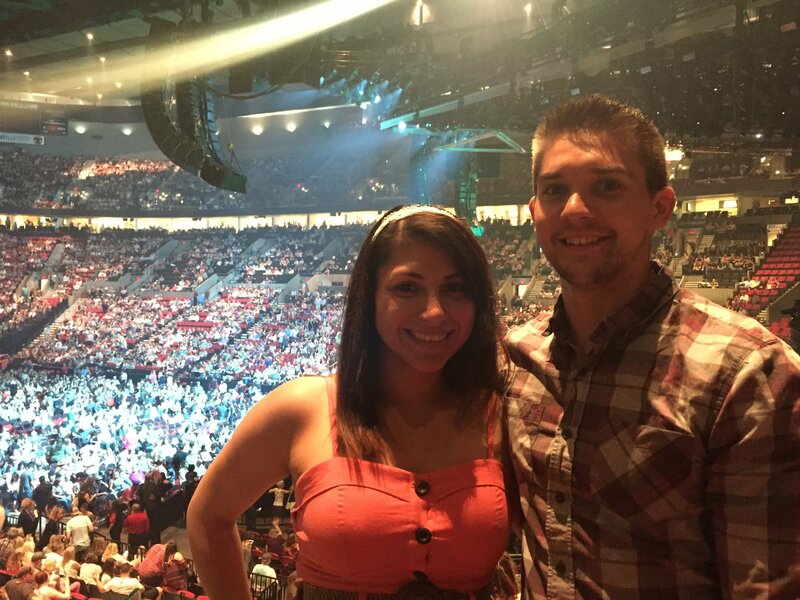 Thank you so much for the opportunity to go see Tim and Faith! 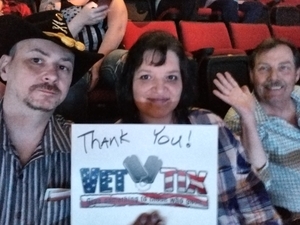 They are the reason I love country music and without you vettix I wouldn't have gotten the chance to see them in concert! Thank you ❤️. 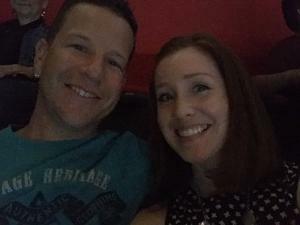 My husband and I had such a great time at the Soul 2 Soul concert last night! The music, the production, quality time with family - a memory I will cherish for a lifetime! I can't thank you enough for your generosity and kindness. It warms my heart to see people giving back and going out of their way to brighten the lives of others. This gesture will not be soon forgotten and I'm inspired to find ways to pay this kindness forward :) Thank you and God Bless! 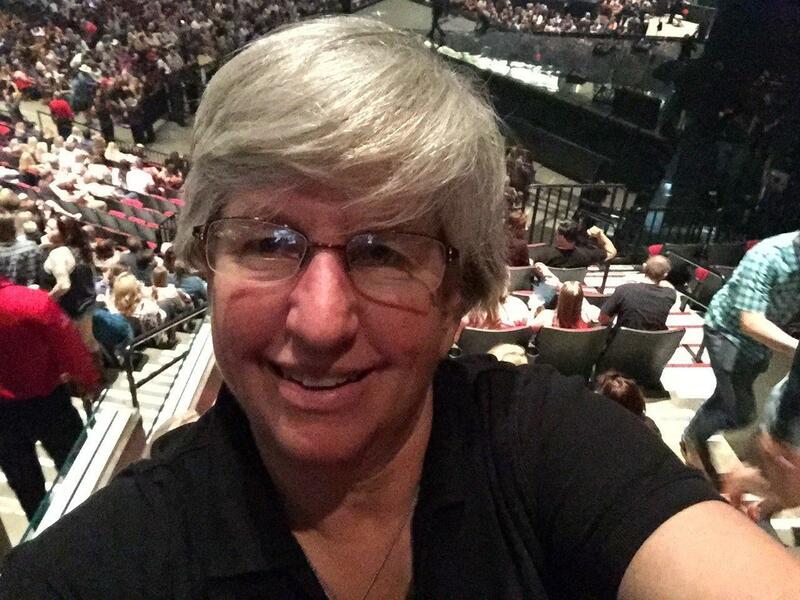 Thank you so very much for the tickets! 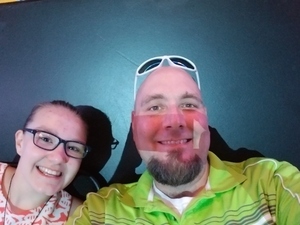 My two lovely ladies and I (my wife and stepdaughter) had such an amazing time! 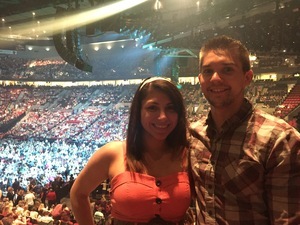 Tim and Faith put on an incredible show, our seats were just outstanding and a GREAT time was had by all. This is an amazing program and I could not be more thankful. VET TIX ROCKS!! Than you to MTG and VetTix for the tickets, without y'all i wouldn't have been able to take my family! Thank you so much for the great opportunity to see one of my favorite singers from my high school days. Also, this was my daughter's very first concerts!!! Our seats were awesome!!! Thanks VetTix!! Thank you so much for the opportunity for several firsts for us. 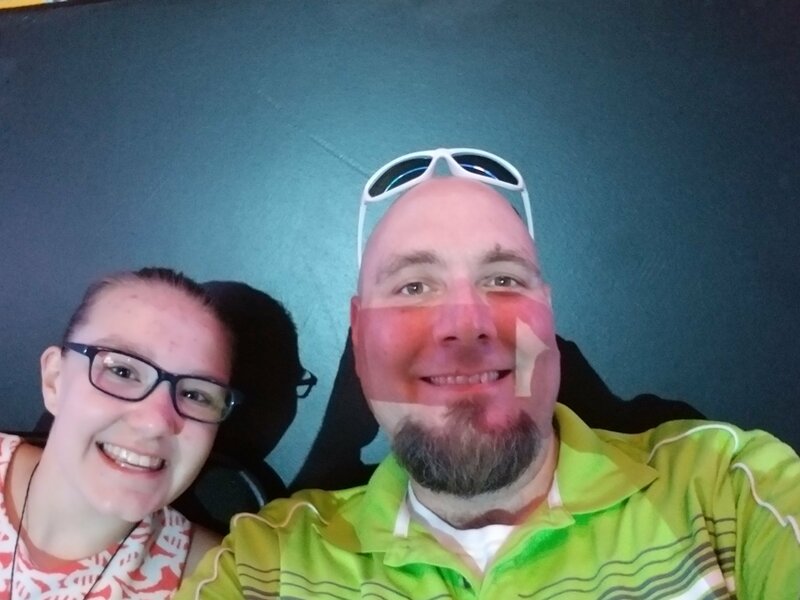 This was my first concert with my wife and it was also our daughters and her friends first time also at a concert. The Soul to Soul concert was amazing. Thank you for some great memories. What a gift!